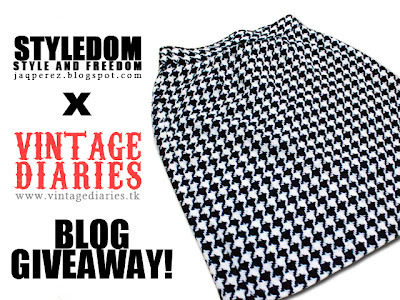 STYLEDOM - Style & Freedom: Styledom and Vintage Diaries Blog Giveaway! 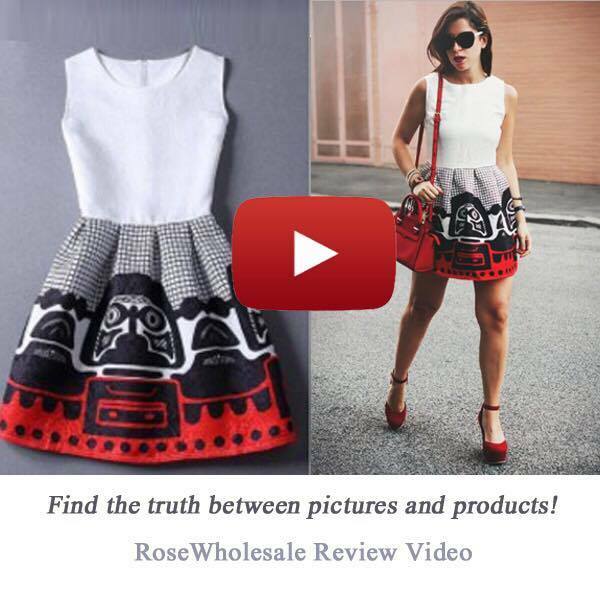 Styledom and Vintage Diaries Blog Giveaway! Yuletide season is fast approaching. 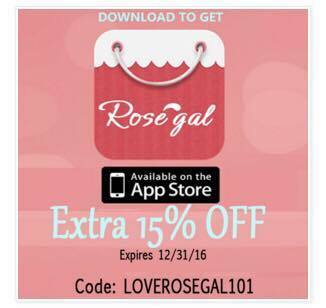 It's also the time for gift giving! 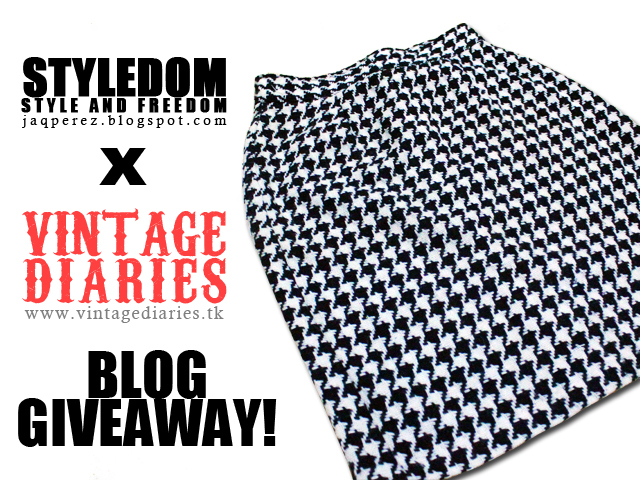 STYLEDOM AND VINTAGE DIARIES BRINGS YOU ANOTHER BLOG GIVE AWAY! We will give this HOUNDSTOOTH SKIRT to one lucky winner! I love Vintage Diaries and Styledom blog giveaway! This will start on Nov 19,2012 and will end on Nov 26, 2012 at 12 midnight Philippine time. THANK YOU FOR THE CONTINUOUS SUPPORT! GOODLUCK LADIES! ADVANCE MERRY CHRISTMAS!